Introducing another one of my new series for 2018: monthly favourites! This is where I describe how my month went, kind of like how I did with my #ClaireNotes last year, but with more general things that you may know about! I hope you enjoy! Let me know what your favourites from April were! I have been using lots of them this month because I had so many breakouts due to stress and binge-eating, and to clear my face I used the tea tree cleansing wipes from The Body Shop, and they were true miracle workers in helping decrease pimples and acne! I have always been a big fan of Zaful, and I wrote a wishlist for the site on my blog a while ago, and I got two items, which you can read about here. 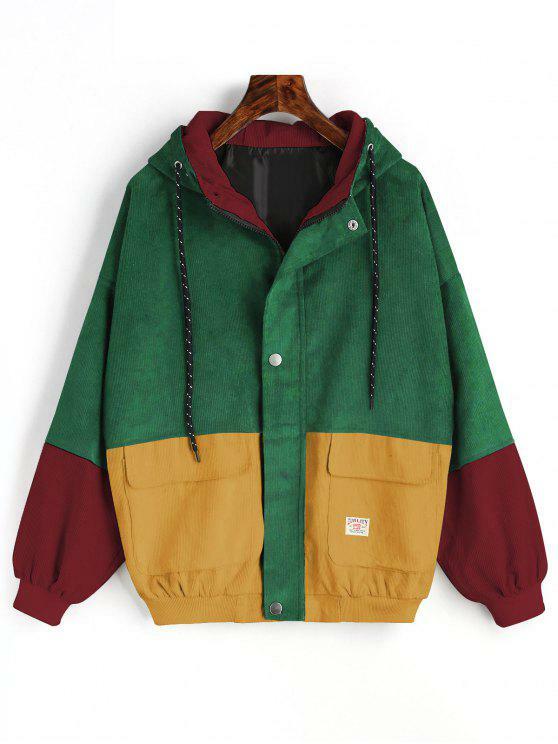 But it’s the colourful jacket that gives me 90s Fresh Prince of Bel-Air vibes. I have already worn it more times than I should have but I cannot help it! A few days ago, the new season of The Handmaid’s Tale started and needless to say I am HOOKED. I have read the book because it was part of my A Level syllabus, but I red it two years before starting studying it and I loved it, hoping there would be a series. And a few years later we’re here! 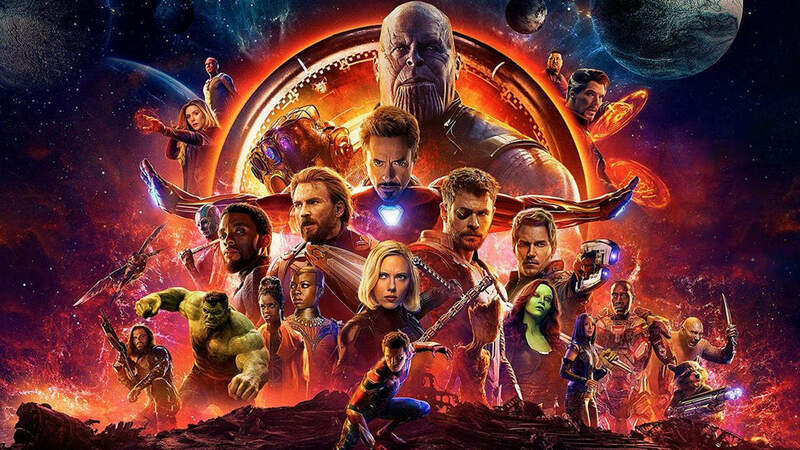 I haven’t seen it yet, but I will on May 1st, but the new Avengers movie has to take the cake! Any Marvel movie has me hooked, so it’s no wonder I mentioned the second one in just two months! Their insta stories always make my day, especially Ansel! 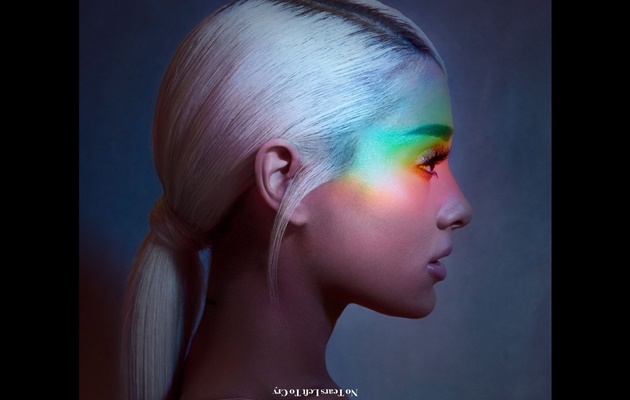 Definitely has to be Ariana Grande’s comeback single No Tears Left to Cry (stylised as uo ʇǝɐɹs ןǝɟʇ ʇo ɔɹʎ), her first single since the tragic 2017 Manchester Arena bombing. The song is very catchy and it truly captures the mastery that is Ariana and Savan Kotecha (the latter of whom in my eyes is a genius). Needless to say, she is GORGEOUS! My blog of the month is asmallwardrobe. I love her posts on minimalism and how she manages a very small wardrobe (hence the name) while still looking stylish. Check her out!